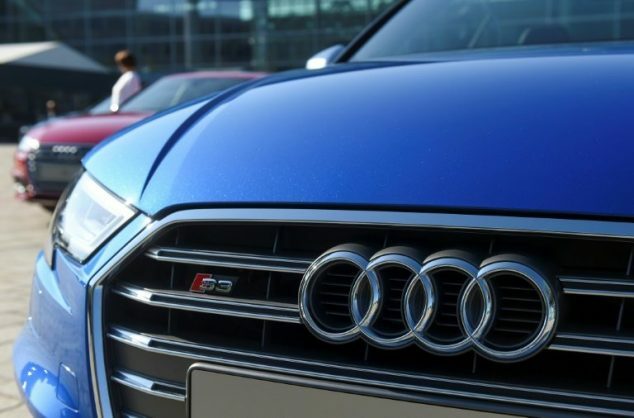 The German automobile manufacturer Audi has unveiled new plug-in hybrid versions of its A8, A7 Sportback, A6 and Q5. They will go on display at the Geneva Motor Show in Switzerland, March 7-17, 2019, before arriving in dealerships later this year. Each of these models matches a turbocharged gasoline engine with an electric motor. This new “TFSI e” hybrid setup offers an electric-only range of over 40 km. Audi also promises easy access to nearby charging stations in 16 European countries thanks to the myAudi mobile app. From now on, the “TFSI e” label will only be used for Audi’s plug-in hybrid models, while the “e-tron” label will be reserved for fully electric vehicles.